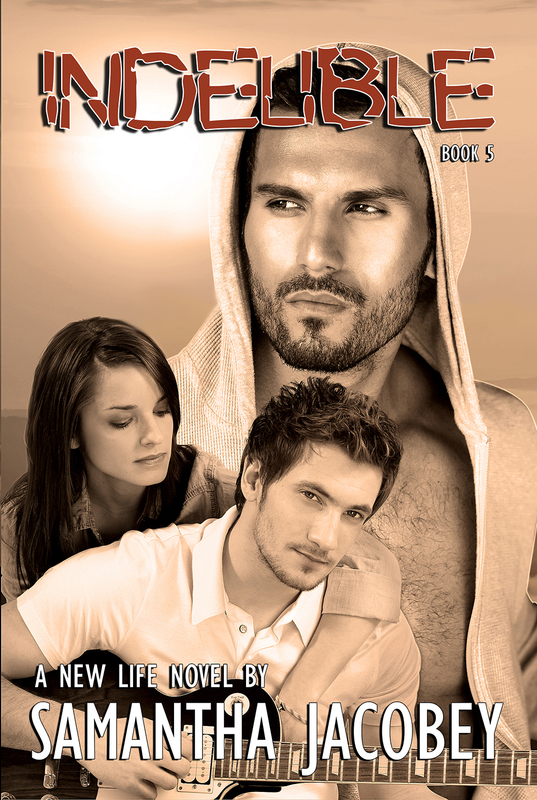 Last Chance to get the New Life Series Boxed Set (Books 1-4) for 50% off! ✰✰Sale ends today 8/10/14!! !✰✰.